CoastWalk Oregon raises funds to support North Coast Land Conservancy, a nationally accredited, private, nonprofit land trust based in Seaside, Oregon. 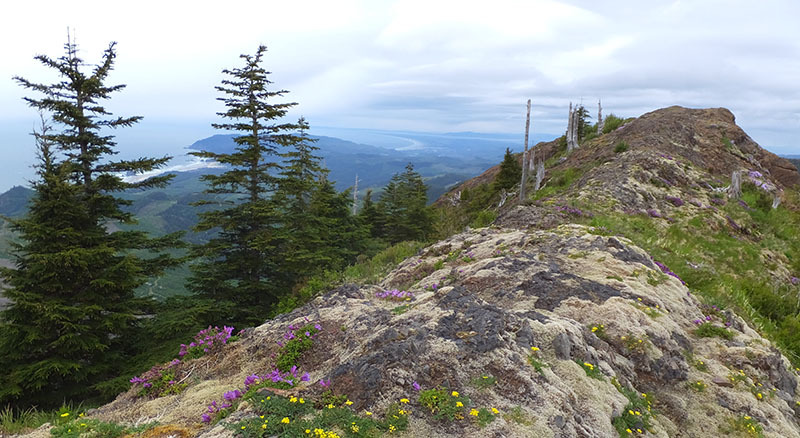 Since 1986 we have worked to conserve and connect the landscape of the Oregon Coast from the Columbia River to northern Lincoln County by acquiring or otherwise managing lands for their habitat value. With a portfolio of nearly 50 fee-title properties in addition to more than a dozen conservation easements, NCLC has completed more fee-title acquisitions in Oregon than any other local land trust, ranking us alongside The Nature Conservancy and The Trust for Public Lands for statewide conservation impact. Helping to conserve Oregon’s coastal lands, forever. A fully functioning coastal landscape where healthy communities of people, plants and wildlife all thrive. For more information, visit NCLCtrust.org, e-mail nclc@NCLCtrust.org, or phone us at (503) 738-9126.